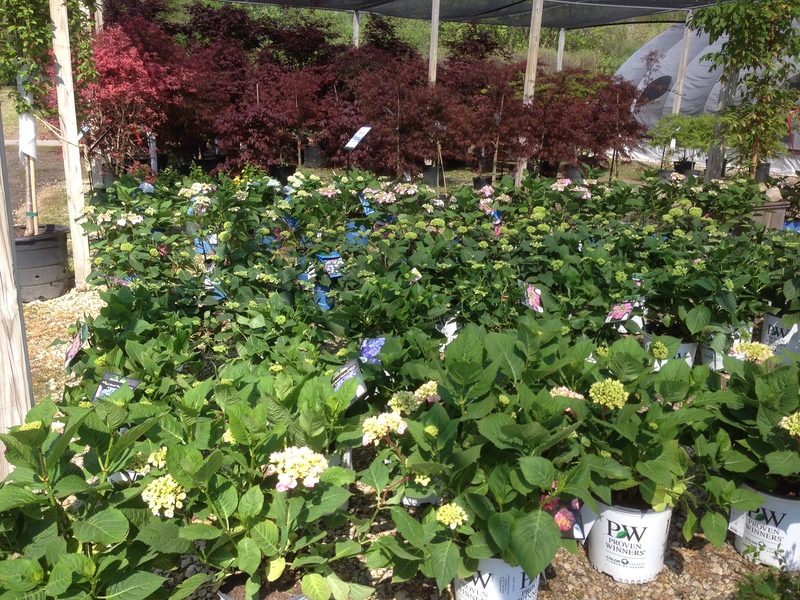 Welcome to Schwarz Nursery & Garden Center. 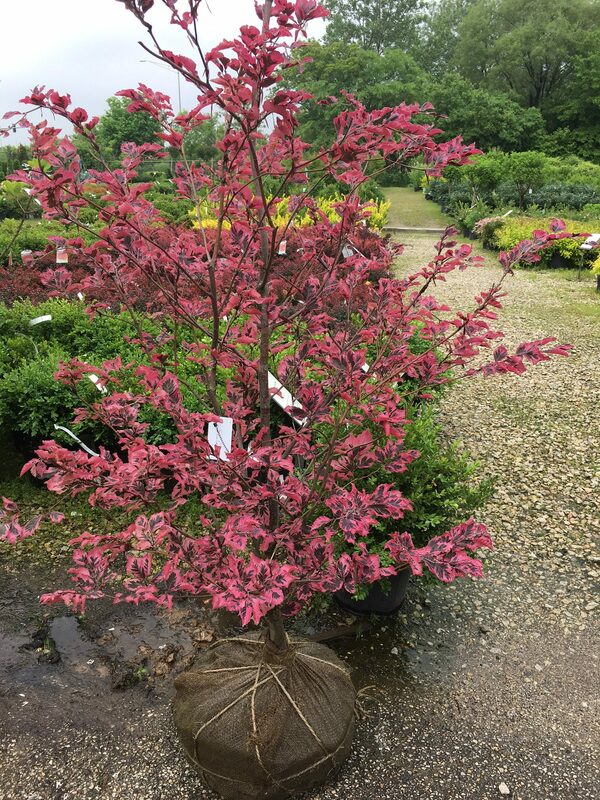 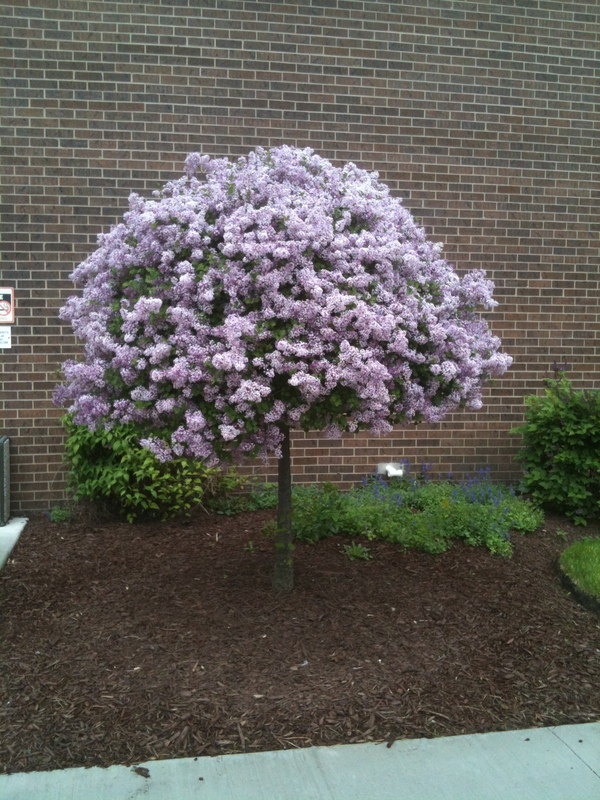 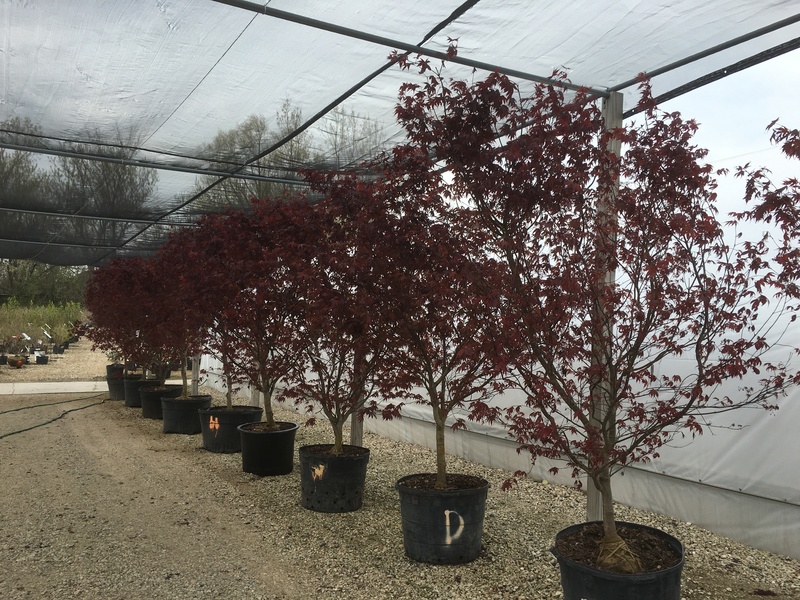 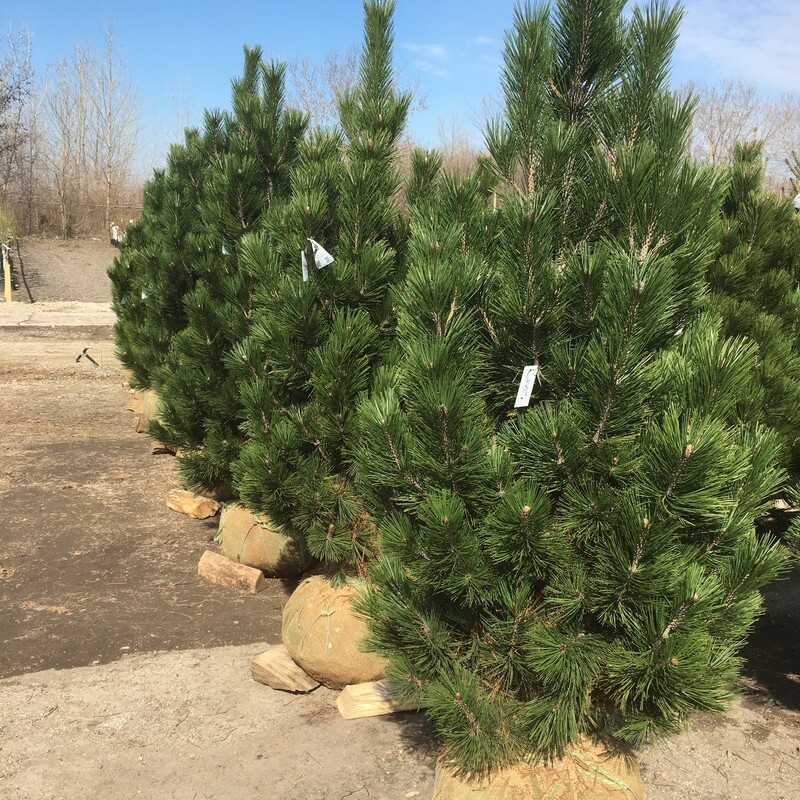 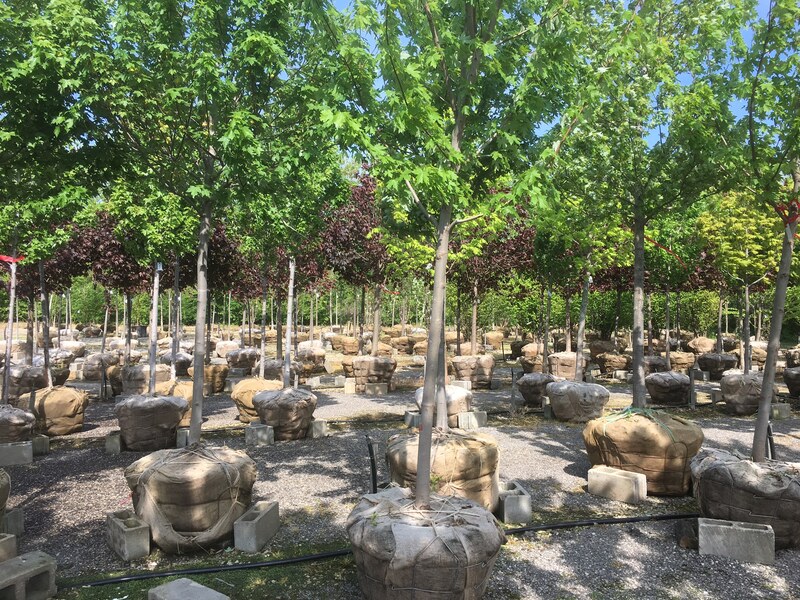 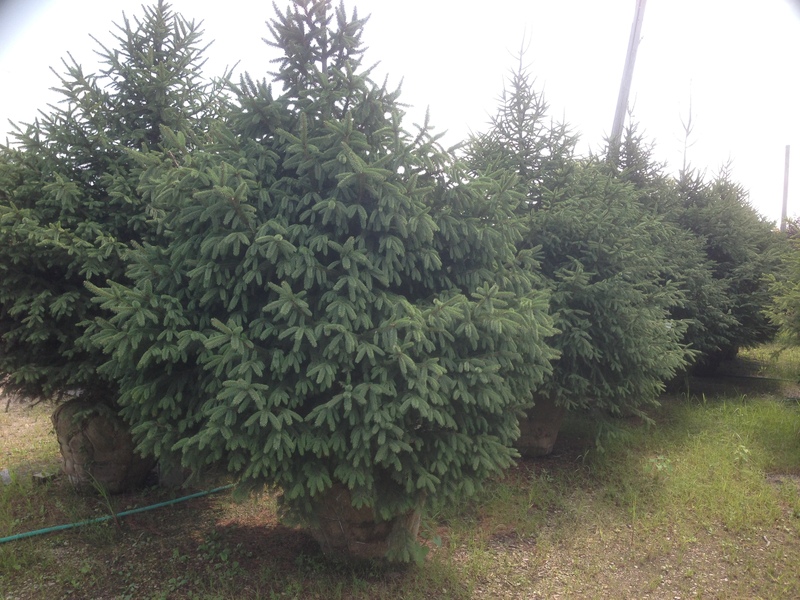 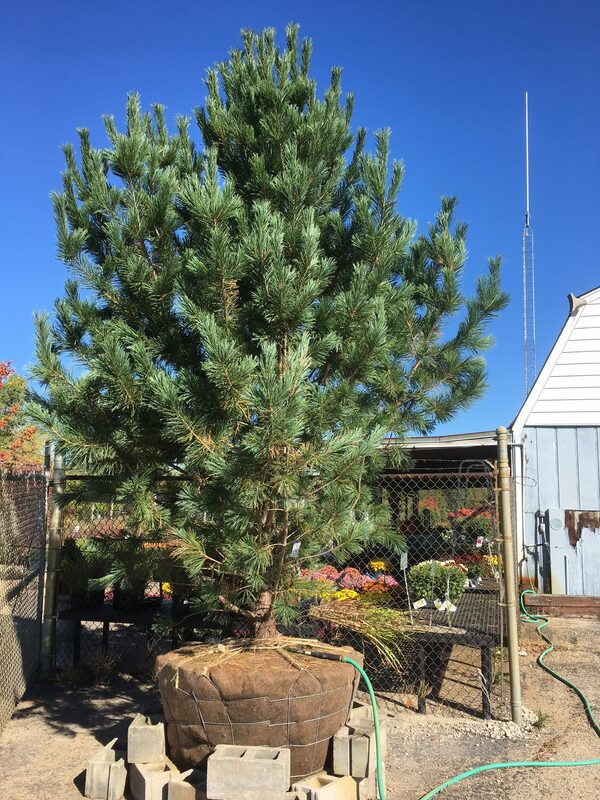 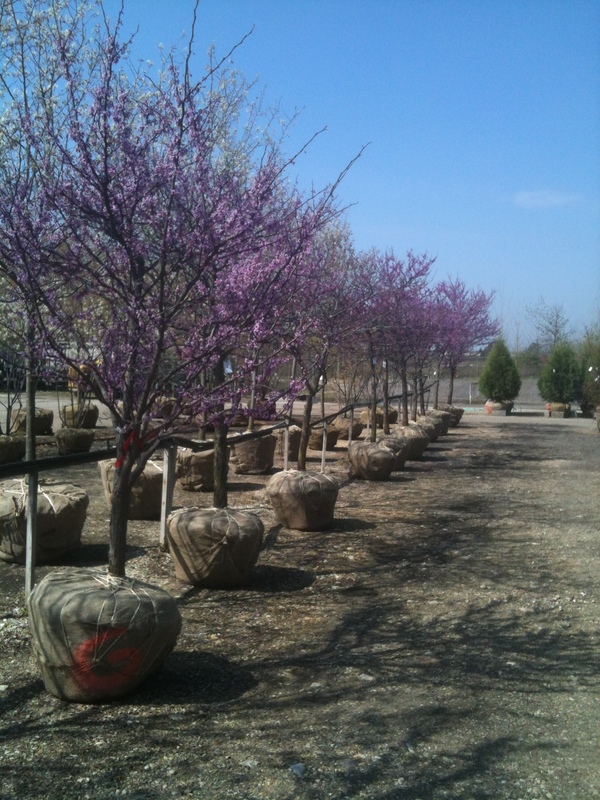 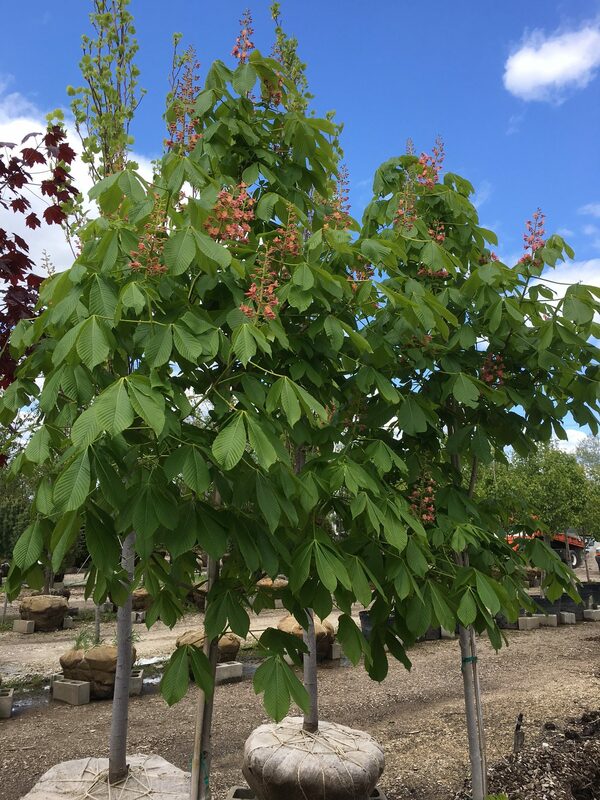 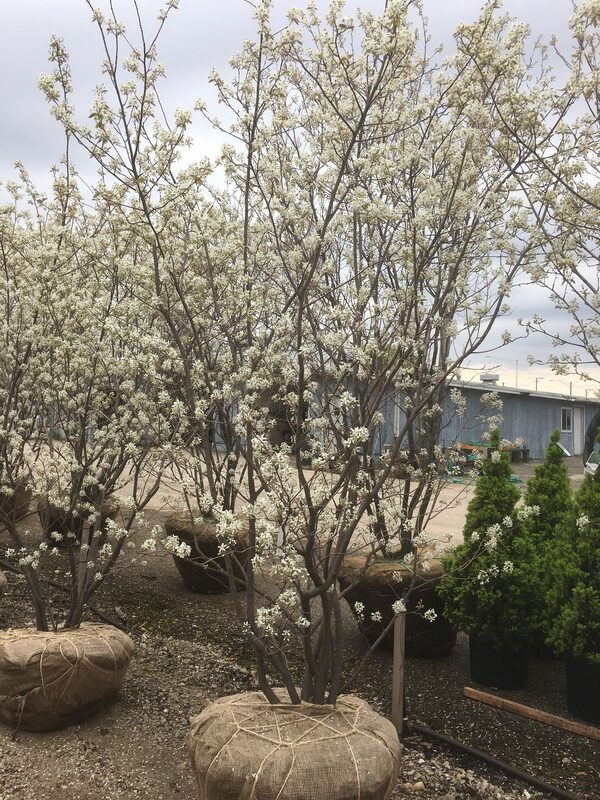 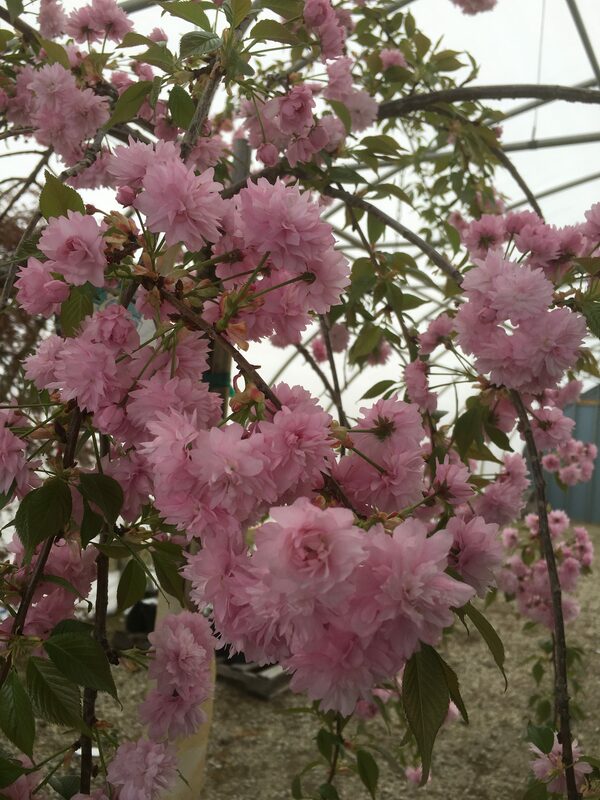 Come visit our 7-acre, full-service Garden Center in Addison where we specialize in locally grown large trees, shrubs and evergreens as well as carrying over a thousand different varieties of perennials, vines and ornamental grasses. 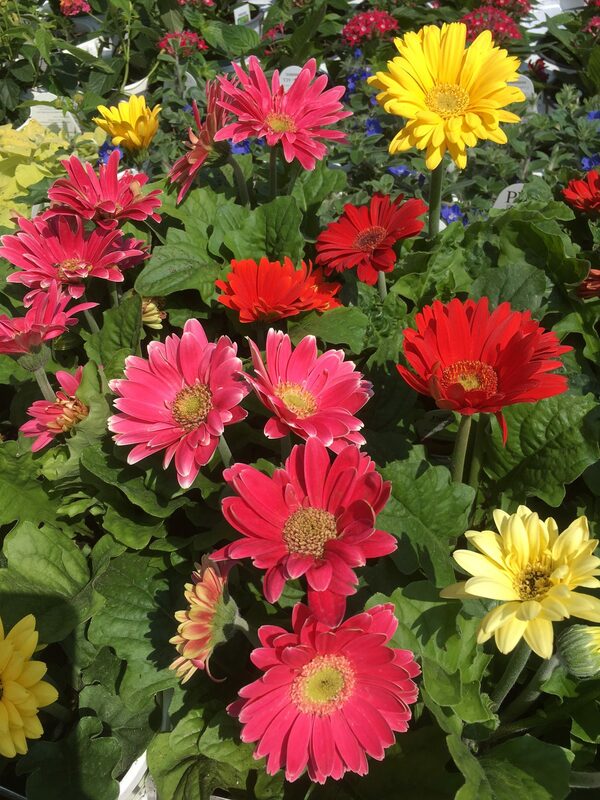 You will also find a wide selection of gardening accessories, soil amendments, fertilizers and plant care products. 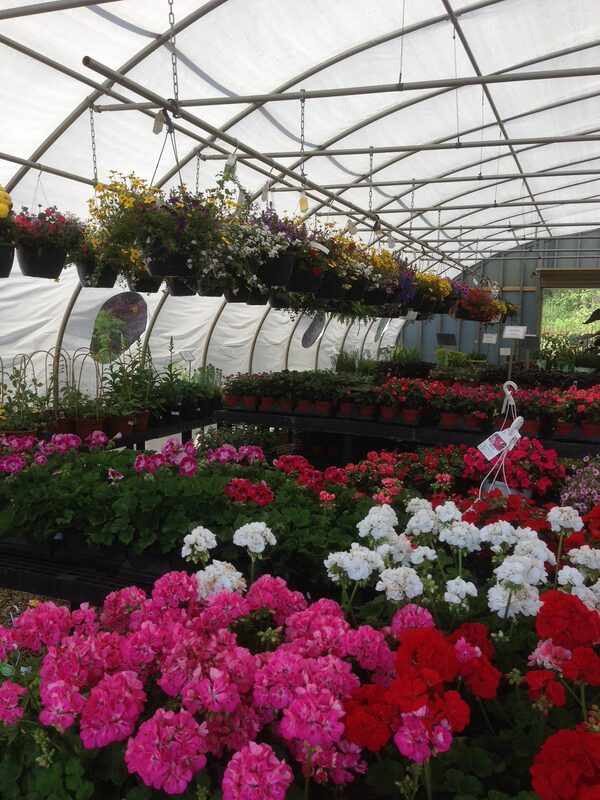 Our knowledgeable sales staff will be happy to assist you with any questions or gardening problems you may have. 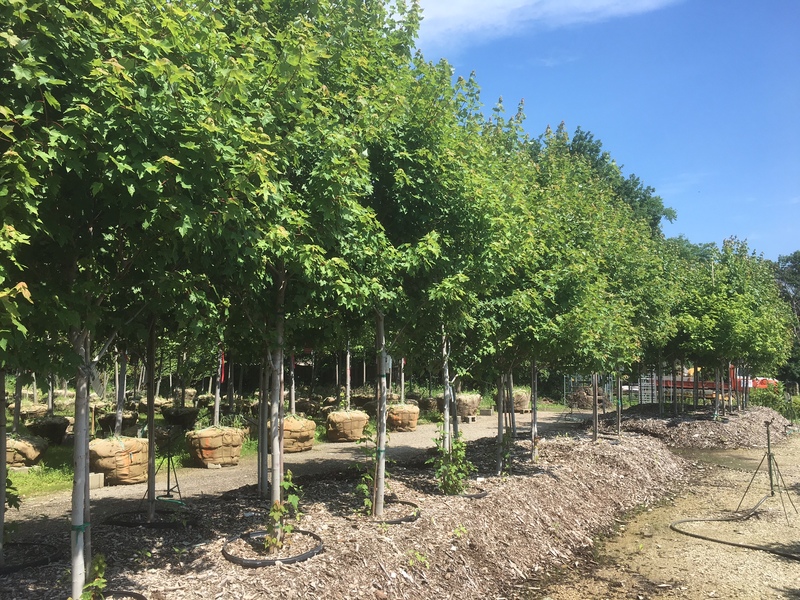 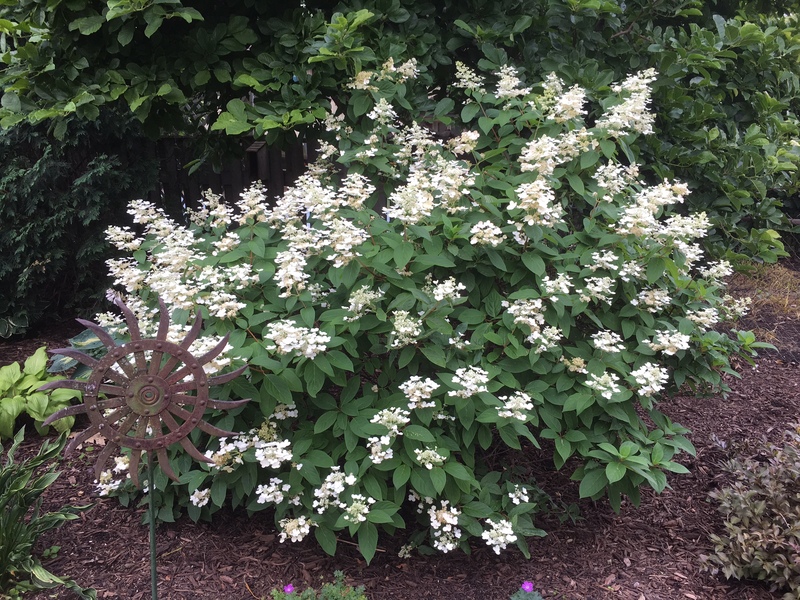 We at Schwarz Nursery are proud to have served the needs of our community, DuPage County and the metropolitan Chicago area for over 40 years. 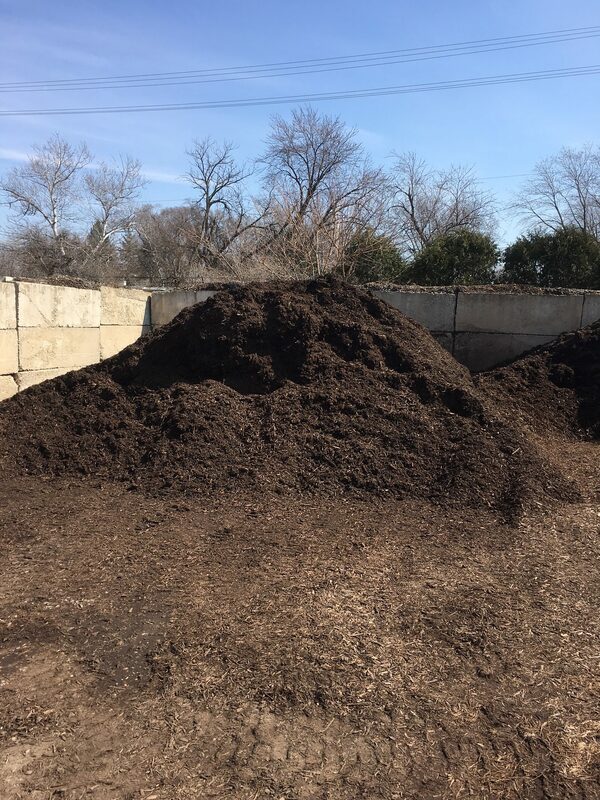 We believe our knowledgeable and service-oriented staff of professionals is what sets us apart from all the rest in northern Illinois. 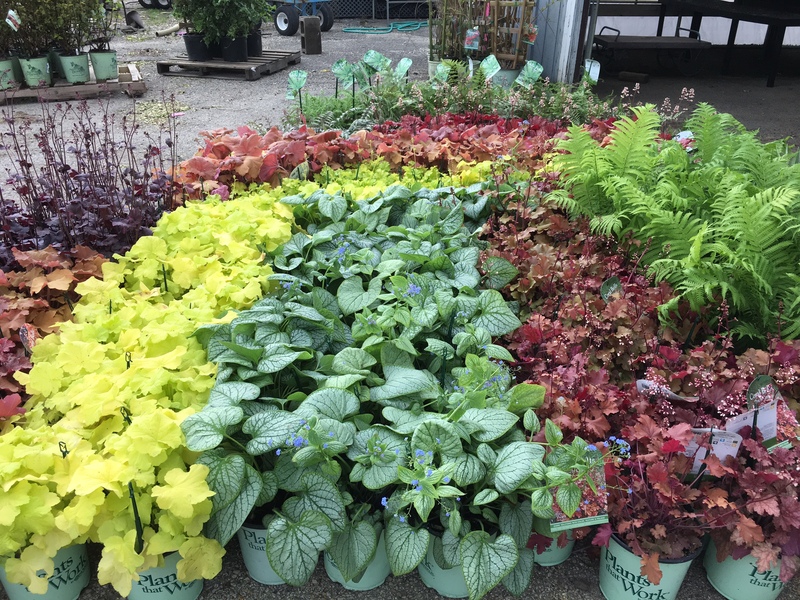 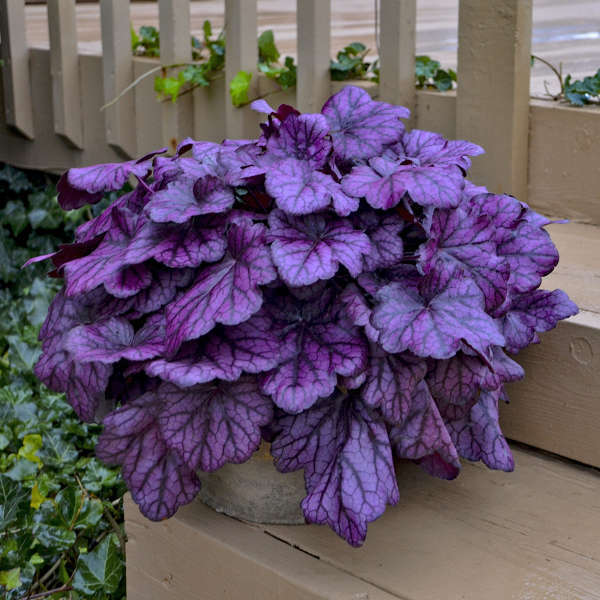 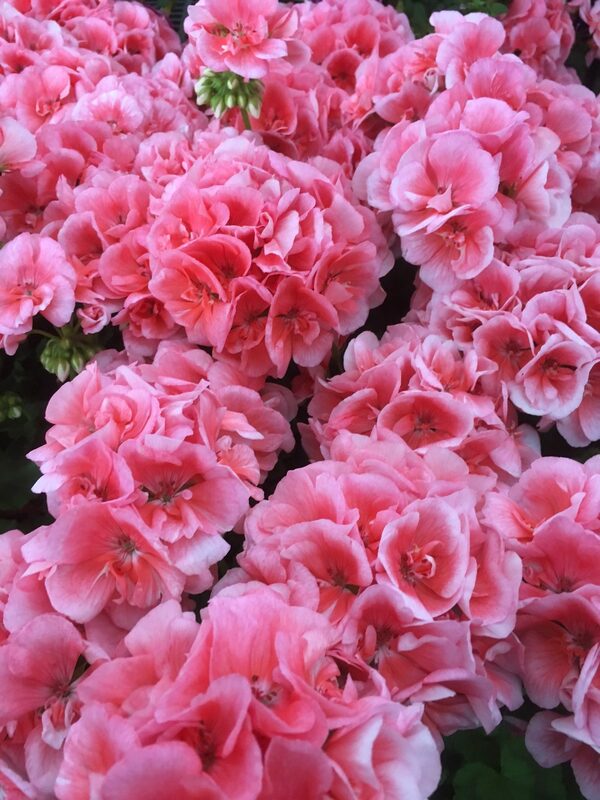 Check out the seasonal page under the Garden Center heading for sales and events.